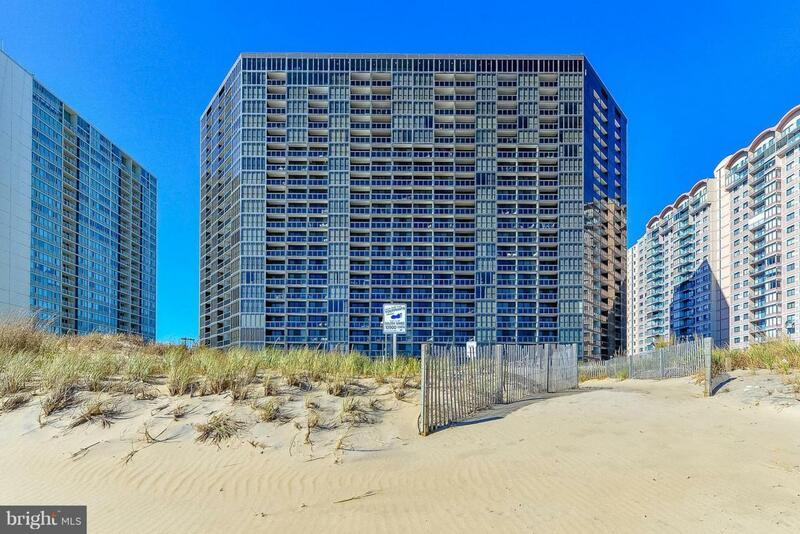 Two bedroom - One and a half bath condominium with a Direct Oceanfront Bedroom, Review the photos and you will see this condominium reflects the owners pride of pride of ownership. AC replaced July 2017. Hot Water Heater replaced 2014. Windows replaced 2014. Building has many amenities: Outdoor Pool and Indoor Pool, Large Sun Deck with a Cabana serving your favorite drinks and food, Private Beach, Tennis and Racket Ball and Shuffle Board Courts, Game Room, Etc. Etc. Etc.